Lorna Kirin (formerly Holdcroft) needs little or no introduction, she exhibits regularly at Ashdown Gallery and her stunning paintings have graced our pages on numerous occasions. This autumn sees her return to Ashdown Gallery with a collection of exciting new work. While Lorna also creates artwork in collaboration with her husband Stephen, she has not stopped creating her own solo work. She paints a range of subject matter, with the emphasis on land and seascapes, but are all unified by a bold approach and are all underpinned by solid drawing and observation. 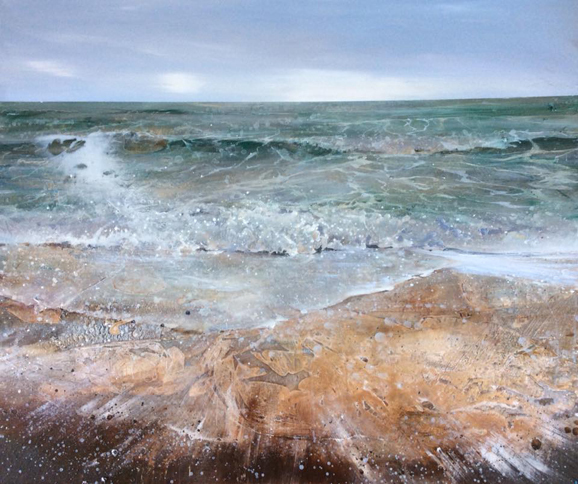 “My recent paintings explore the beauty of the landscape and the sea,” says Lorna. 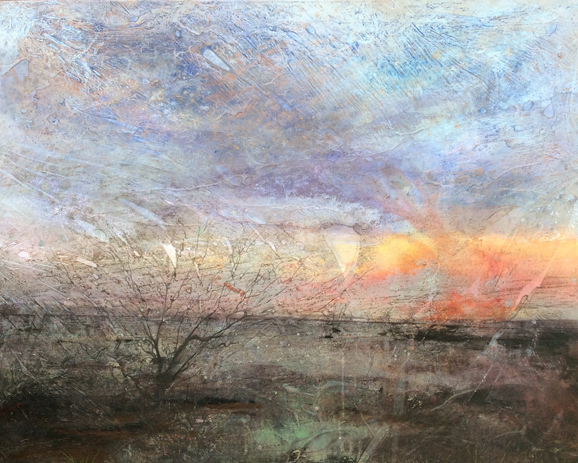 “I’m drawn to the wonderfully organic forms and textures that nature provides, together with the juxtaposition of human intervention; tracks, fields, boundaries, paths.” Lorna has exhibited widely in London, Surrey and Sussex and has paintings in collections worldwide. 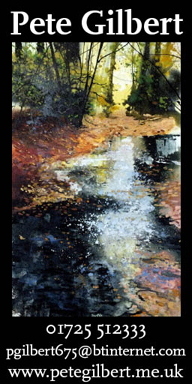 Visit www.ashdowngallery.com for further information about Lorna and her work. 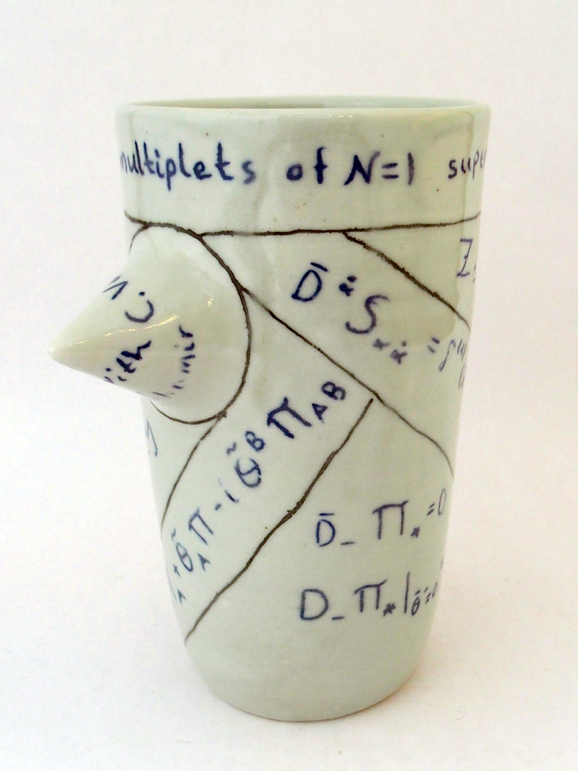 Dr. Nadav Drukker is a ceramic artist bringing modern science to this ancient art form. Drukker grew up in Jerusalem, studied in the US and lived in Copenhagen and Berlin before settling in London. He studied ceramics in parallel to completing his PhD in theoretical physics and has been developing his art for over fifteen years. 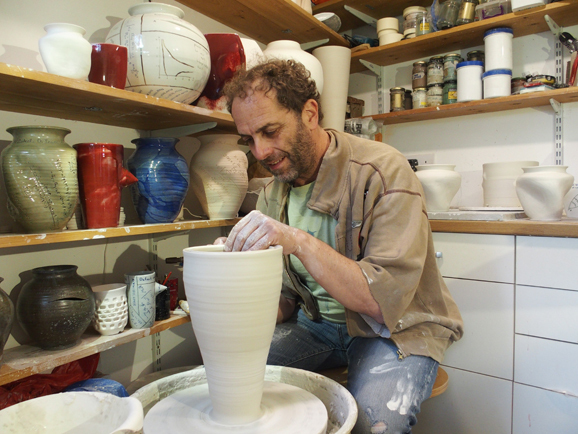 He has recently established his own studio and has been able to devote more of his time to ceramics. 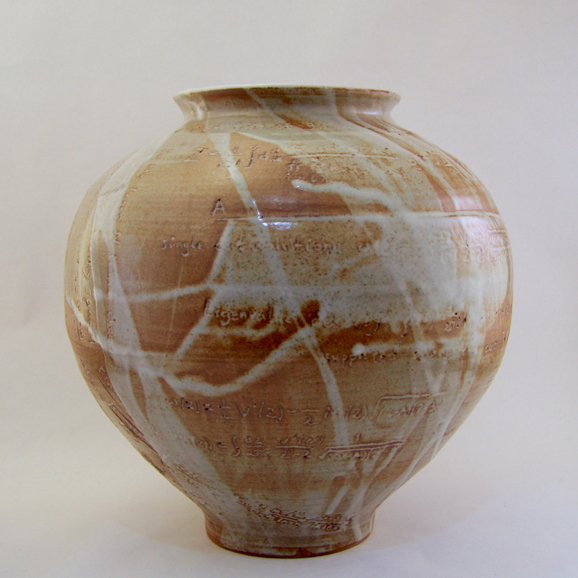 Drukker’s influences include ancient ceramics, as Israel is steeped in archeology and he lived at the foot of the Jerusalem Museum whose prominent building housing the Dead Sea Scrolls was modelled after a ceramic vessel. One can also sense his exposure to Japanese art, through his grandfather, who was a major collector and dealer and who established the Tikotin Museum of Japanese Art in Haifa. Dr. Drukker is a Reader (equivalent to Associate Professor) in Theoretical Physics in the Maths Department of King’s College London, specialising in string theory. His most recent creations combine these two facets of his life into a new series of ceramic vessels, reflecting his scientific research in clay. See his work at Ashdown Gallery during November, check www.ashdowngallery.com for dates and details.